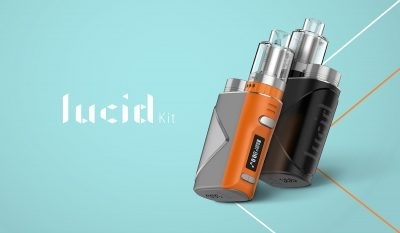 Powered by the advanced AS chipset, LUCID is a compact and powerful starter kit,that is capable of outputting a maximum power of 80W with a single 18650 battery.The kit is equipped with the innovative pre-coiled mesh tank, the Lumi Tank. 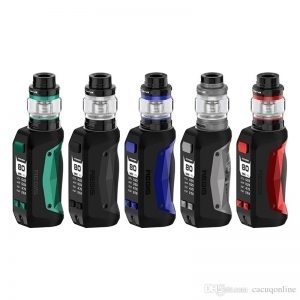 Geekvape Flint Kit is a super compact and portable all in one MTL kit.With multiple safety protections, you can enjoy a safe vaping experience. Baron RDA by GeekVape is a 24mm diameter high-performance RDA which features multifunctional airflow system to allow easy adjustments. 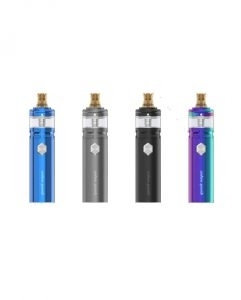 The Aegis legend is a stylish box mod designed to be water and shock resistant, the beast is now back and compatible with dual 18650 batteries powered by the new AS chipset that releases up to 200W output. 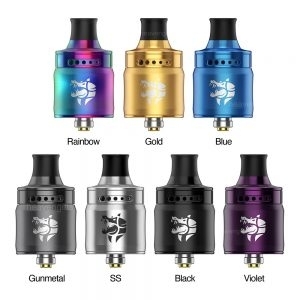 The Ammit MTL is the first mouth to lung RTA from Geekvape, featuring three-dimensional airflow system transferring air from top to bottom producing unbeatable flavor while retaining leak-proof capability.